Nav is not resizing well. I’m spending too much time on this custom nav, but I have my design principles to consider. I have five days to create a homepage. I think I can do it. The other day, I married this AlbinoMouse theme to 1140 grid with mixed results. I took the nav elements and gave them their own classes of onecols, but don’t ask me what happens when the page resizes to mobile. There’s extra scroll space. There’s something I’m missing. After some thought, I felt like I must continue. Made absolute position for the nav elements. I had some successes in styling the excerpts on the homepage. Looking at different plugins to generate thumbnails. Update: This could potentially be bad. I don’t know what’s wrong. I sent a message to my hosting company, but it could have been something I did. 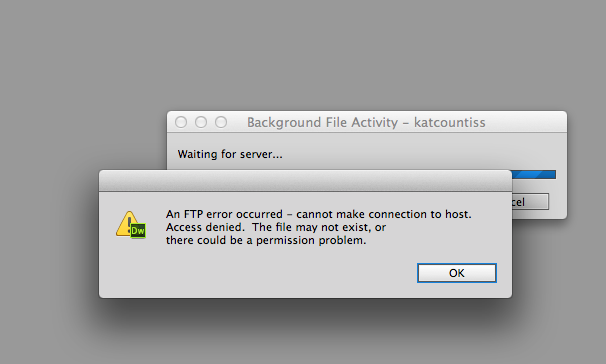 I shouldn’t have tried to mess with the functions.php… After talking to “Charlie,” I’ve confirmed that a “>” in my functions code lead to this breakdown and further more I can’t seem to correct the file via FTP. I think I have to start over. I think I can do it in five days. Though I don’t think it will be easy. 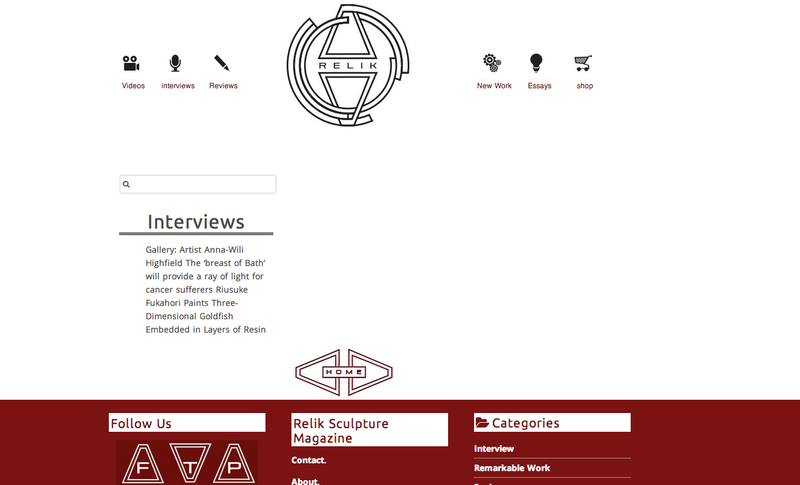 Relik-Sculpture-Magazine | Just another WordPress site. Update 3-18-13: I’m getting there. Fixing the nav text. Adding a home button on the footer for easy surfing of the site. Thing to do: add excerpts and thumbnails… I feel so close. I haven’t found the right incantation to summon them.